We are very happy to welcome Sarah-Jane to the Missy's team. 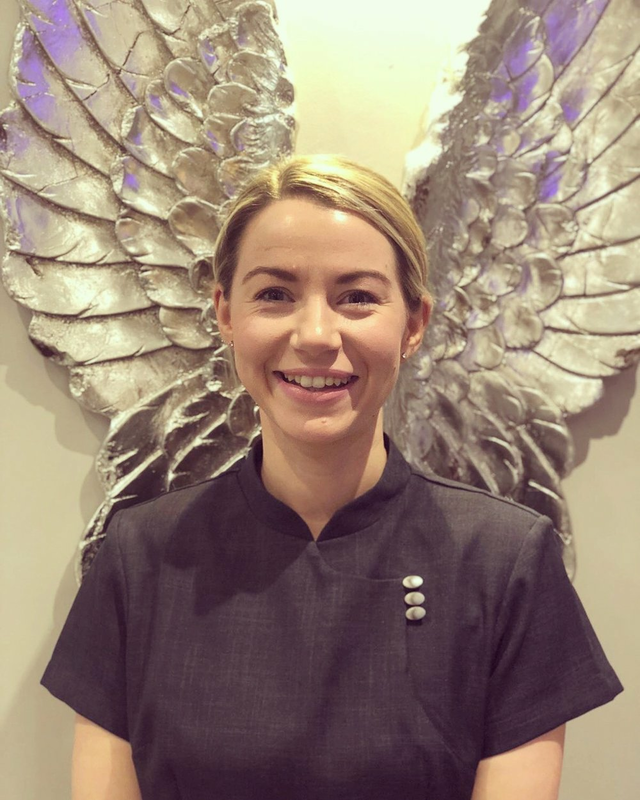 Sarah-Jane has 12 years experience in the beauty industry and specialties in massage, facials and CACI. We can't wait for all of our clients to meet her and enjoy her fantastic treatments over the coming months.